Memory is a funny old thing. Our brains are like faulty cameras, letting us unconsciously suppress moments of our lives and swap them out for brighter, more palatable realities. When we’re reminded of these small time capsules, the serene environments we were in and the people we were with, we often feel an endorphin rush and a lurid longing for something that isn’t there anymore. Plenty of games toy with the fascinating concept of memory, but it’s often very black and white. An amnesiac character to serve a twist, for example, usually employed in the final act to give a narrative some shocking gusto. The trope gets a bit stale once you’ve seen enough of it. 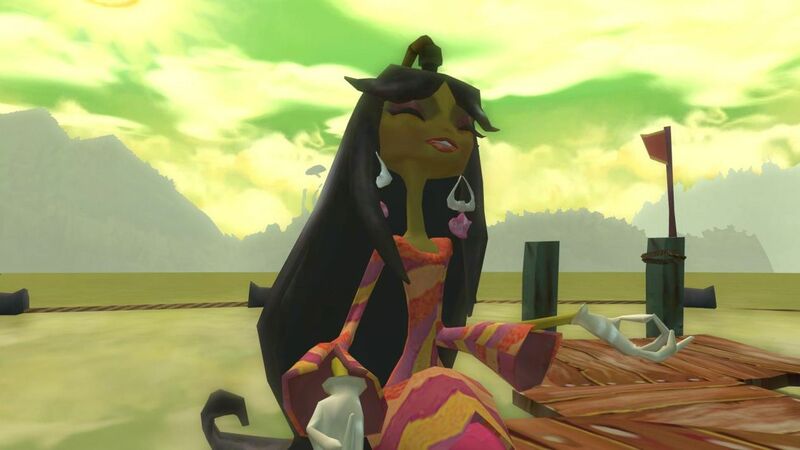 Double Fine’s 2005 debut Psychonauts doesn’t settle for that. The platforming adventure follows protagonist Razputin Aquato as he ventures into the troubled minds of his peers. He explores the unique landscapes of their grey matter and remedies their mental health issues in order to unravel a complex conspiracy. It’s wonderfully strange but ultimately thoughtful, as per Tim Schafer’s usual MO. Hidden it its eight levels are unique collectables called Memory Vaults, sentient safes that run in circles to avoid you. Once subdued, they give up a stereoscope Viewmaster reel with a beautiful hand-drawn story from the memories of the person whose mind you’re exploring. What I love so much about these collectables is how they serve as a means to scratch the surface of levels (and by proxy the people behind them) that can appear one-dimensional from afar. They range from the emotional to the absurd, providing witty yet wordless exposition wrapped in a charming art style that’s slightly adjacent to the game’s own aesthetic. The best example is in the mind of well-kept Psychonaut veteran Milla Vodello. In it, he finds a party that never dies; a deeply-saturated, almost sickly environment full of students who can’t pause for thought because they’re jiving to 70s disco. 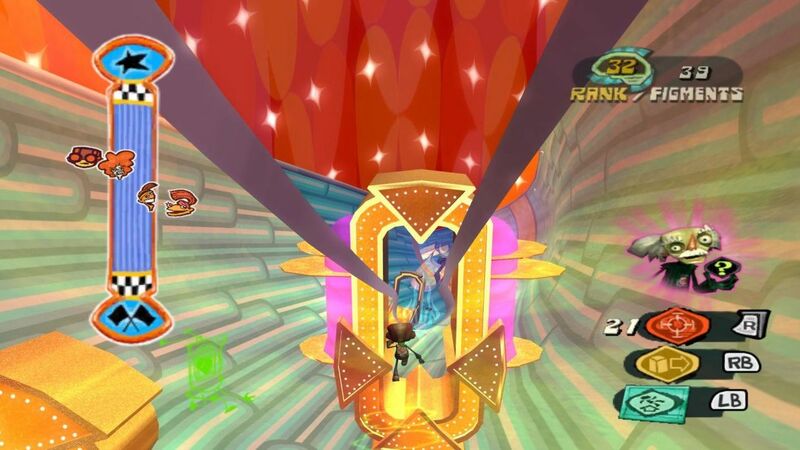 Gaudy props litter the rooms as you defy gravity and move quickly through the world, the game actively keeping you between the lines of its level design as Milla attempts to push you out of her brain as quickly as possible. If you don’t stop and wonder why, you might miss Psychonaut’s darkest secret. In it are figments of toddlers, and a memory vault which tells the tale of how Milla realised the true scale of her mental powers. A caring orphanage worker, her place of work burned down whilst she was out shopping, taking with it all of the children inside. These are Milla’s nightmares contained, locked off from the rest of her people-facing positive personality. 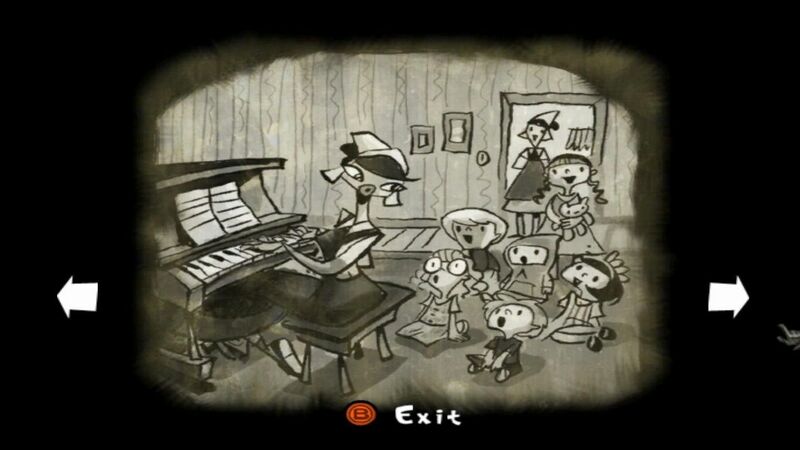 I never stumbled onto this when I originally played it as a child. It was only when I was older, and more experienced with my own mental health, that I found it in a second playthrough. It certainly gave me a deeper understanding and appreciation for Psychonaut’s uniquely mature treatment of mental health. 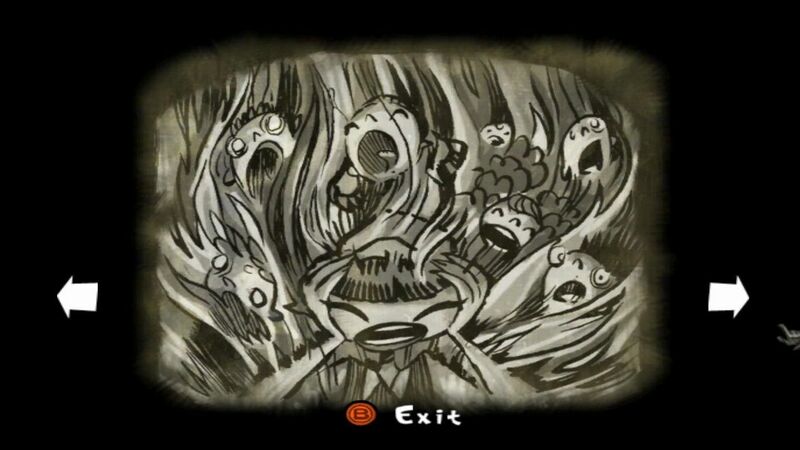 It’s one of the reasons why it still remains an essential experience for anyone who enjoys adventure games. Tagged with Double Fine Productions, feature, The Joy Of, Tim Schafer, Psychonauts.